Home health care offers in-home support to seniors and medically complex patients. Our program is designed to give our patients the care and support they were to receive from a care facility, right in the comfort of their own homes. 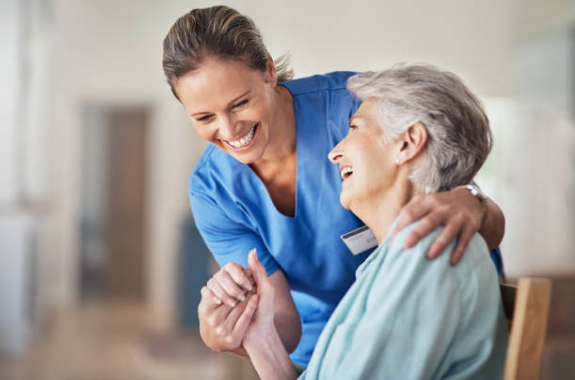 Athena Home Health has a staff of dedicated professionals that bring the care to you, so there is no need for travel and the unfamiliarity of a nursing facility. We are a community-based hospice agency providing end of life comfort care to patients in any setting that is considered home, as well as acute care hospital settings. 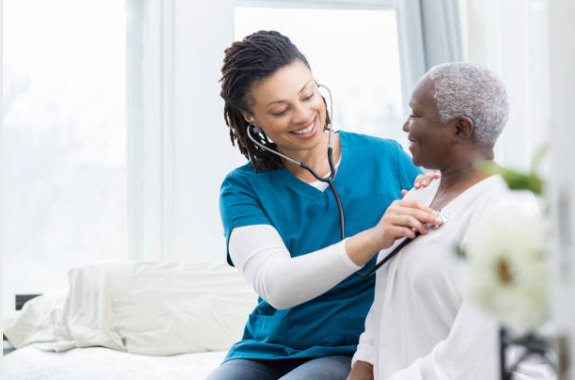 Our team of caring, professional staff and volunteers will pay careful attention to the medical, emotional, social, and spiritual needs of patients, their families, and friends. 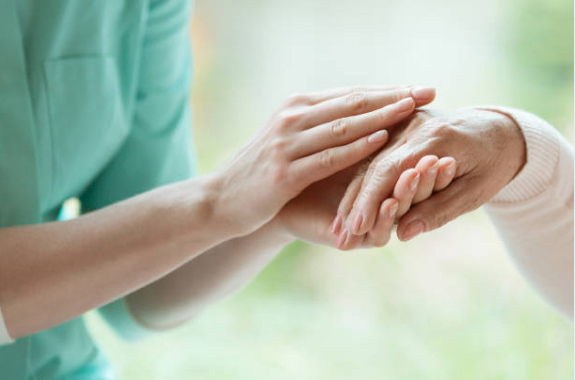 We are committed to working closely with the patient, family, and caregiver to assist them in understanding the end of life process, identifying what they can expect at the end of life, and empowering them to provide care when our team is not present. We are here to provide support in your everyday life, when you need us, on your time and on your schedule. Our personal care goal is to help improve your quality of life and give you a piece of mind. Some of the services we provide include: Assistance with personal care, meal preparation and planning, assistance with medication, as well as companion and homemaker services.